What awesome things are we doing this fall? Parents: Sign up for any weekend that is convenient for your family because Fall Family Camp is focused on the fun of Scouting and experiencing all that Camp McNeill has to offer. You do not need to attend with your Pack, you can come any weekend that works in your schedule. Enjoy these weekends as you kick off your Cub Scout year with lots of fun and excitement. 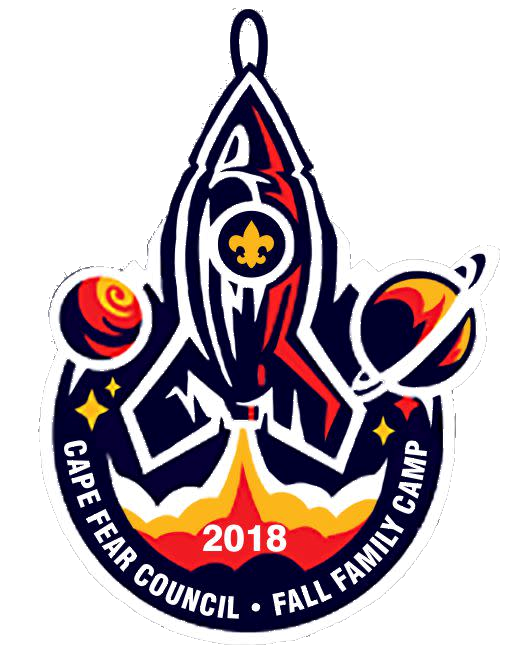 Come one and all to our Annual Fall Family Camp this October where our theme will be “Blast into Family Scouting”. All Scouts, siblings, and family members are invited to attend on a weekend that fits your schedule. We also encourage Scouts and Parents to wear their costumes at Fall Family Camp. Each week we will be holding a Costume Contest! Sign up early to reserve your spot.